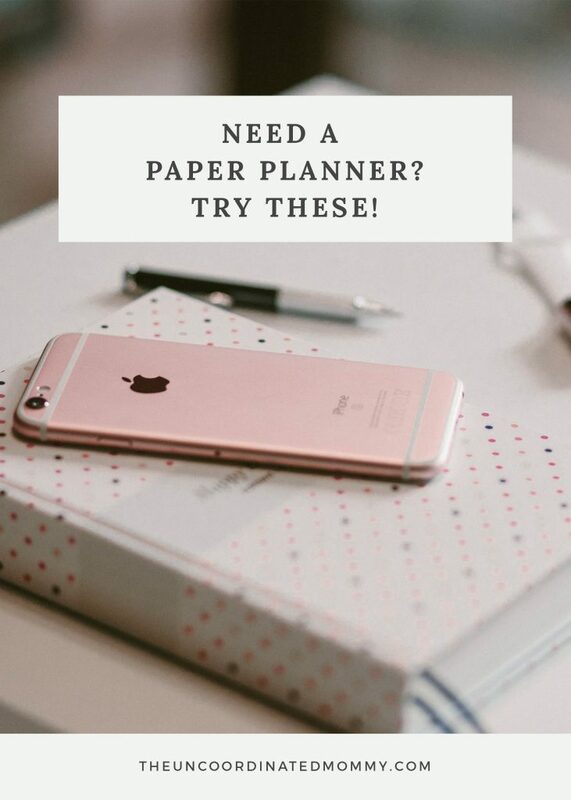 Need a Paper Planner? You’ll Love These! Technology is great, but sometimes you just need to write things down. Check out my favorite paper planners! I absolutely love keeping tasks and events organized on my computer. I recently started using Trello and Asana and I am SO in love with both of them. However, I will always need some sort of paper planner – a notebook or journal to write in. There is something about putting pen to paper that makes me feel so productive and takes me to my happy place. I was super excited to learn about bullet journaling, but I have had to be pretty strict about how I spend my time lately. I could spend hours playing with hand-lettering and illustrations, so instead my bullet journal has turned into a messy book of notes and recipes. I honestly could not be happier with it though. It is perfect for me!! If you just cannot fathom going completely paperless, check out these two journals below. The Leuchtturm is great if you need blank sheets with the option of structure and the Emily Ley Planner is awesome if you want someone else to provide the structure. 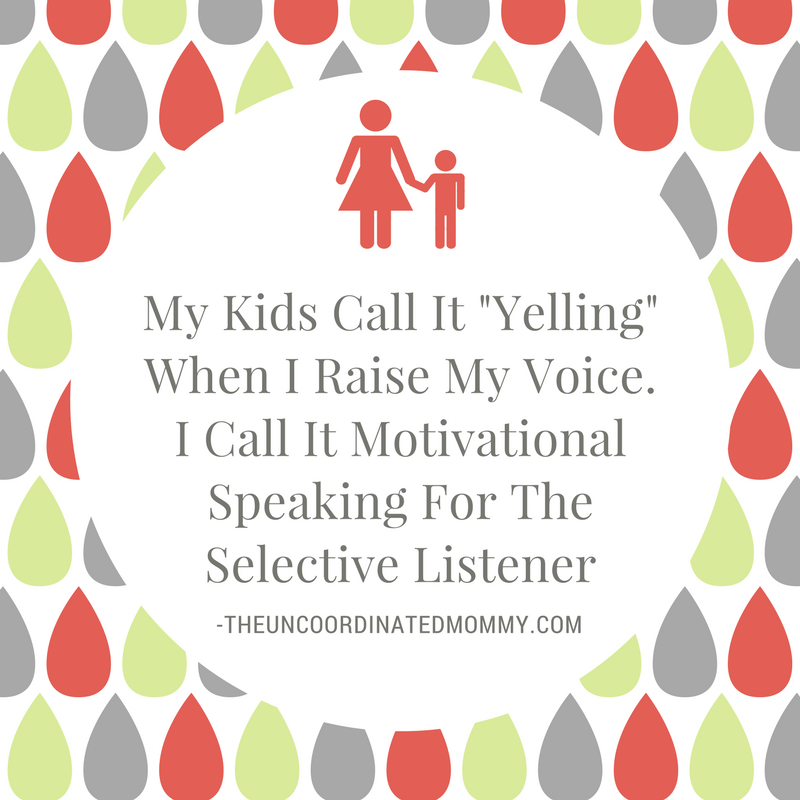 They are both beautiful and will organizationally inspire you. Bullet Journaling? 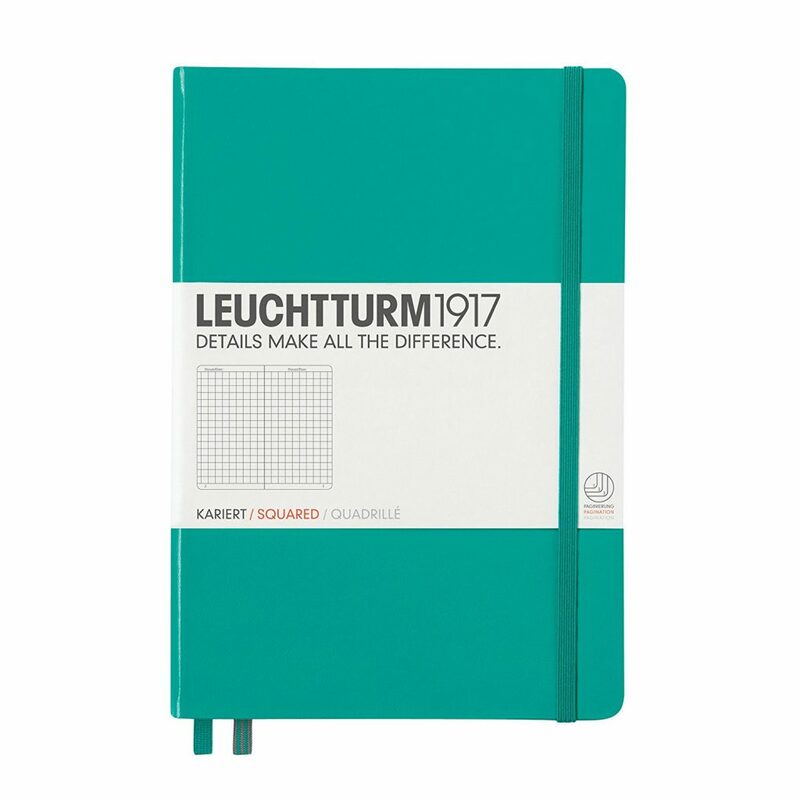 Go for the Leuchtturm. Bullet journaling is the newest planning craze. The long and short of it is this: You have a blank notebook, which can be dotted, lined, or blank (most people use dotted in order to truly customize it to their liking and keep it looking neat). What do you keep track of with a bullet journal? Pretty much anything and everything. You can keep your to-do lists in it, a habit tracker, a daily journal, a goal planner, an idea catcher…pretty much anything you can throw at it! If you want a flexible system that you can customize to whatever suits you, bullet journaling is the answer. If you want to know more about how I started bullet journaling, hop over to my post all about it! I also use the Leuchtturm 1917. It’s a fabulous, high-quality bullet journal and I highly recommend it! Prefer structure in your paper planning? The Emily Ley Planner is for you! When I had a daily paper planner this was the PERFECT one for me. It is pricey but perfect!! And it’s made by the sweetest lady in the whole world. Seriously y’all, she was killing it with her business, selling online, wholesale, you name it. But it was creating too much strain on her family so she scaled it all back. I’m so proud to see a business owner make such a hard, but amazing, decision. Aside from the fun and gorgeous colors that make this planner so enjoyable to use, Emily has literally thought through everything you could possibly want in a planner. You can keep track of your daily, weekly, and monthly tasks. You can write down your daily dinner plan, time block by the hour, have a place for your to-dos, and space to add additional notes – like blogging plans! Sunday even has a “Weekly Prep” list so you can plan your week ahead of time. The planner also uses extremely high-quality materials to ensure that it’ll last you the full year. If you want a paper planner with more structure, I can’t recommend this one enough. Which paper planner do YOU enjoy using the most? Let me know in the comments below!